Looking to buy Dota 2 gifts / presents in the Philippines? 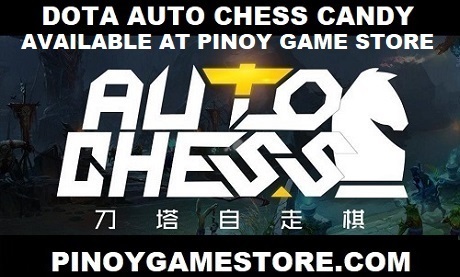 Pinoy Game Store offers Dota 2 merchandise and items for Dota 2 fans in the Philippines! These gift ideas are great for Christmas, Anniversaries, Monthsaries, Pasalubong and Birthdays for Dota 2 players. Order them today!